Used Kuhnl and Hoyer Alto Trombone Case. This case is originally for a Slokar alto trombone. 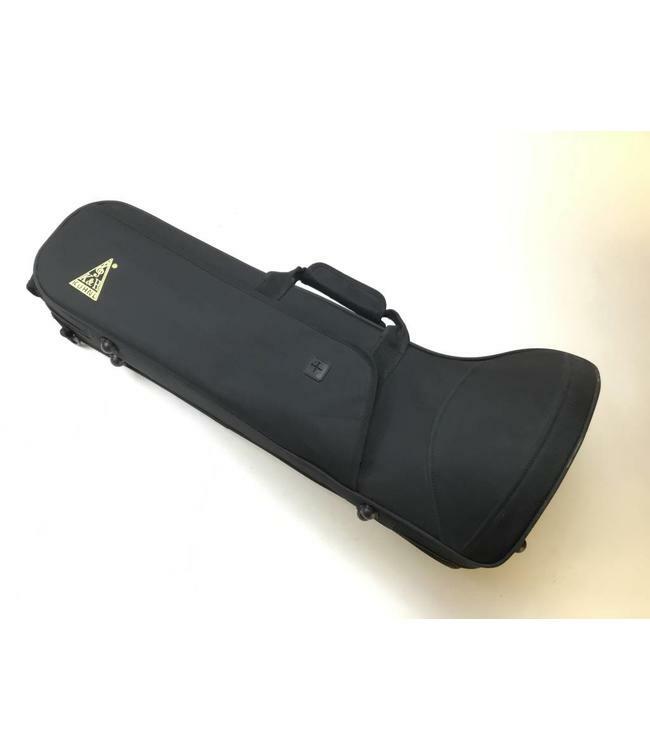 It has been very lightly used hard form case and features backpack straps, a side pocket for accessories and 2 pockets on the inside for miscellaneous items and mouthpieces.